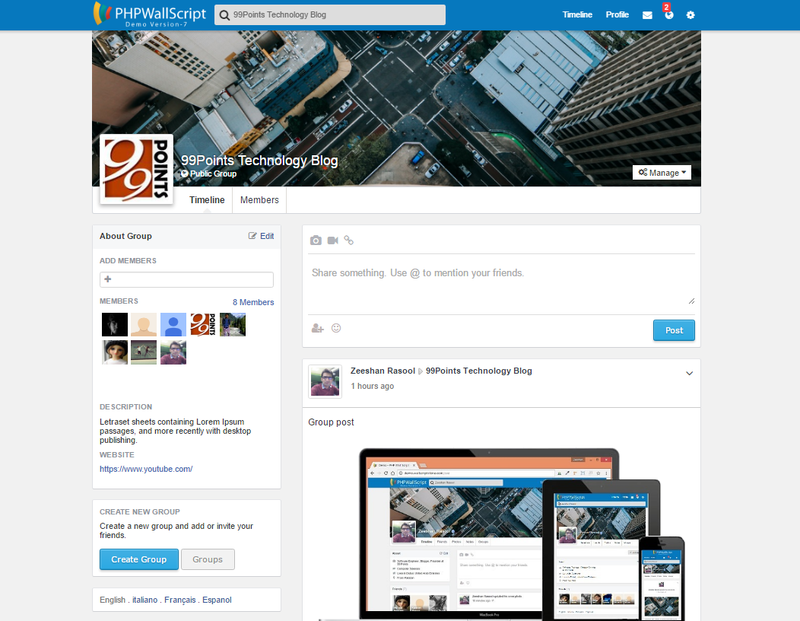 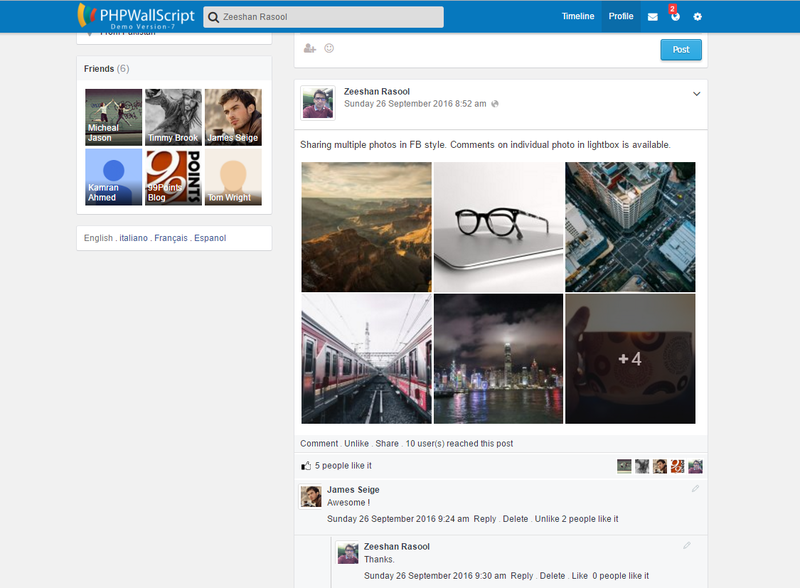 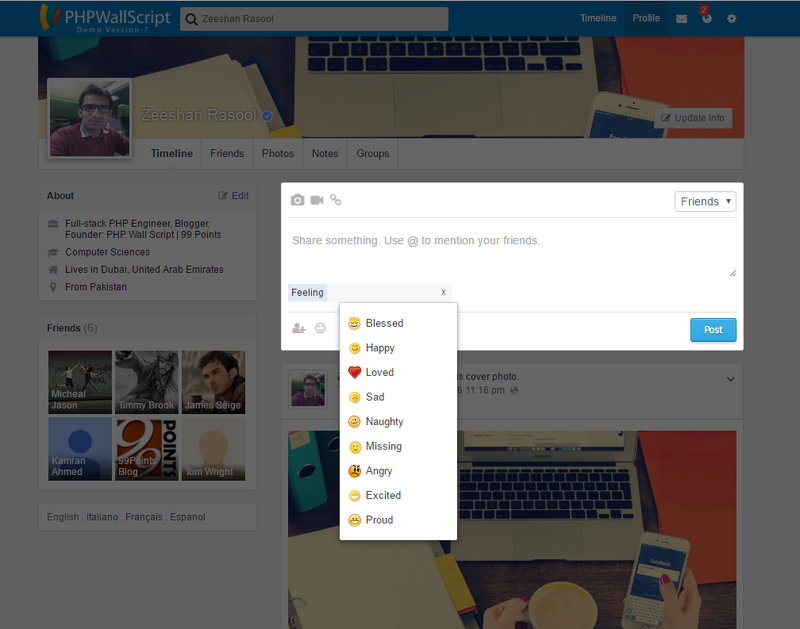 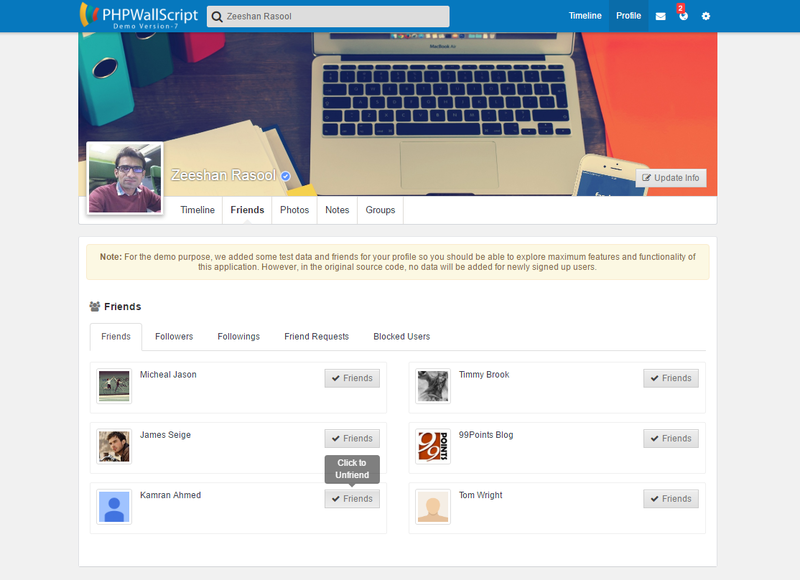 For those who are new to this blog should know that PHP Wall Script is a social network application created using PHP and many different plugins and tools. 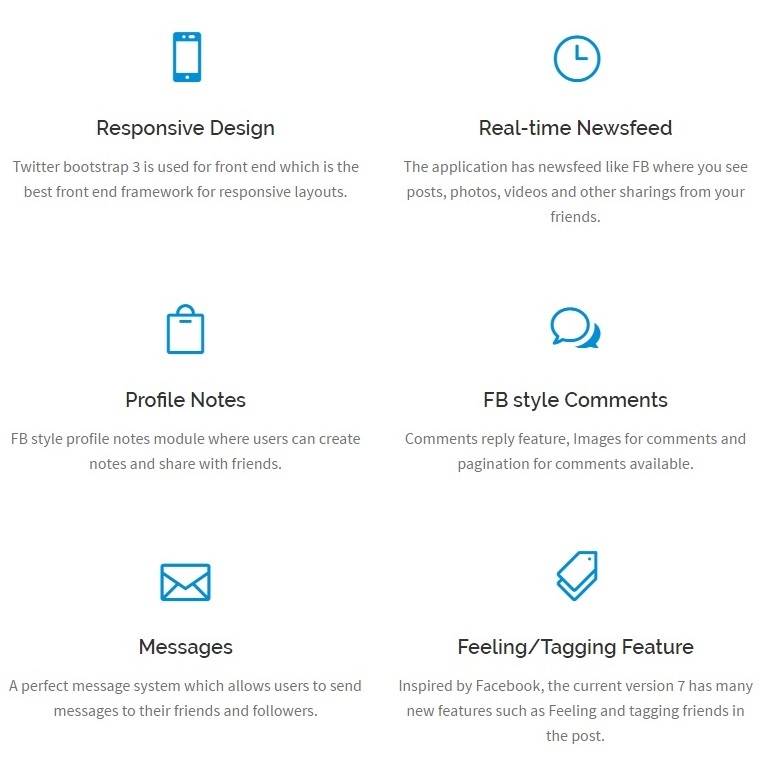 Truly inspired by Facebook, this application has hundreds of amazing features. 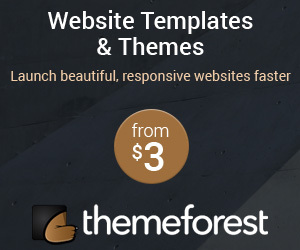 Since its birth in 2010, I have released many free and commercial versions on this blog. 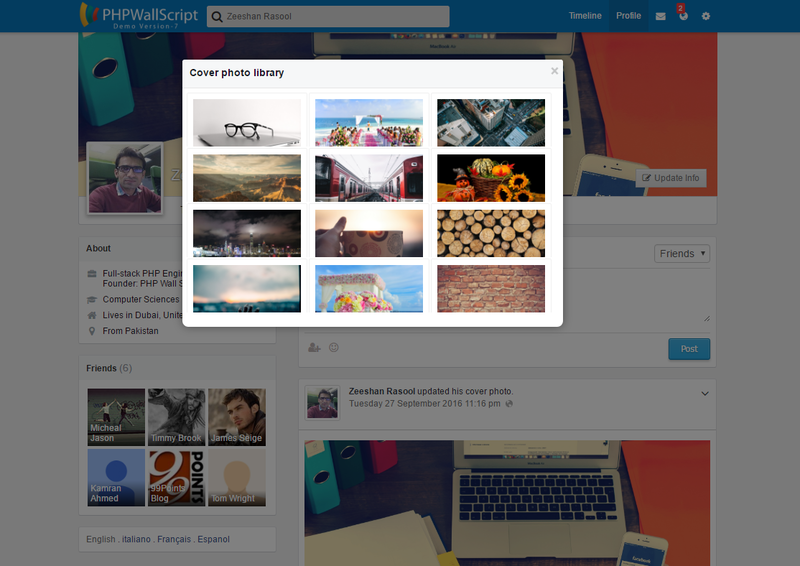 The current release 7 is latest version of all time favorite application. 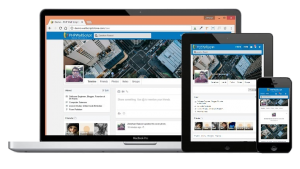 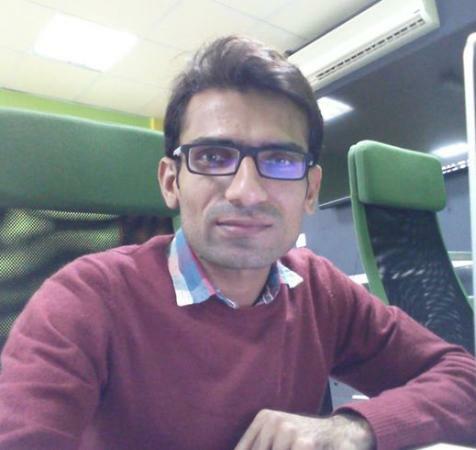 The script is built using PHP5, MySQLi, Twitter Bootstrap3, CSS3, HTML5 and lot of useful jQuery plugins and libraries which magically transformed this small application into Facebook clone project.